While innovations in windows don’t come off as flashy in the world today, they bring many benefits to the conscientious homeowner. 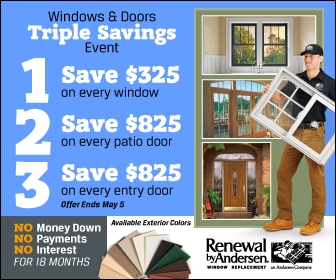 At Renewal by Andersen® of St. Louis, we favor Fibrex® for all of our frames—be they on our windows or doors. In the entry, we list down four of the best reasons why this material has a leg up on the competition.